Lake Granbury is located about 35 miles southwest of Fort Worth, Texas. This lake was formed by damming the Brazos River and sits between Possum Kingdom Lake and Lake Whitney along the river. This is a very long and windy, but it is surrounding by beautiful homes and runs through the wonderful city of Granbury. There are plenty of outdoors activities here including camping, recreational boating, fishing, Granbury City Beach, and more. If you enjoy the outdoors, Lake Granbury might be for you. Renting a cabin can be a wonderful way to enjoy Lake Granbury. 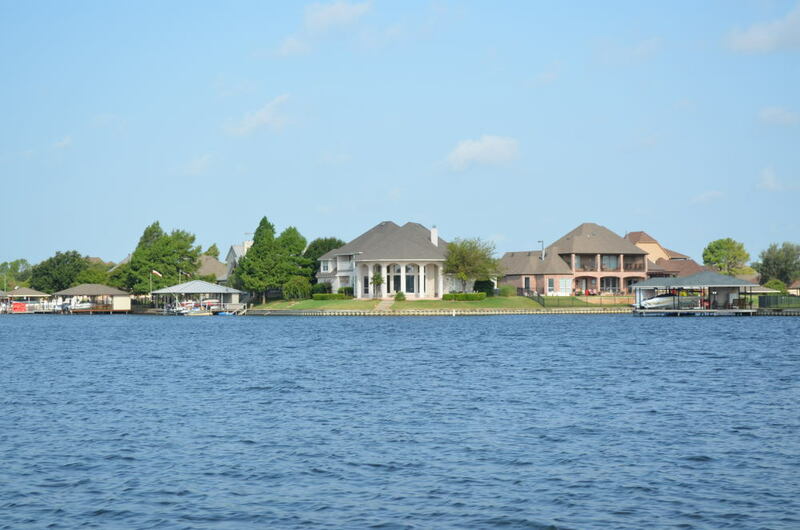 Below are the cabin rentals that we know of on Lake Granbury.